If you were left with just 90 seconds' worth of cellular data (or internet bandwidth) to show a YouTube video to an extraterrestrial to demonstrate humankind's obsession with the thrill of driving, which one would you choose? 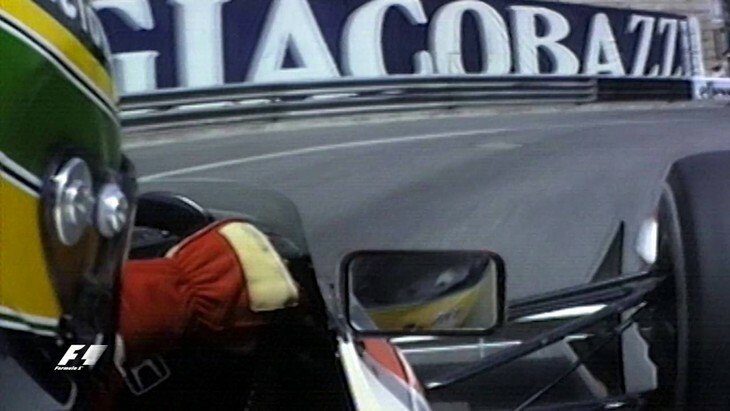 Well, it's more than likely that you'd cue up the onboard footage of Ayrton Senna's hell run in his McLaren-Honda around the claustrophobic streets of Monaco in 1990. If you haven't seen it before, go and view it now: the late great Brazilian unleashes such ferocity upon the famous MP4/5B's wailing 3.5-litre V10 that a prayer for the latter's survival becomes instinctive and, that's only if you can find time to draw breath amid your gobstruck awe at Senna's superhuman ability to thread his barely bridled chariot through the metal-lined Monegasque labyrinth. His right hand barely leaves the gear lever and his subsequent brief one-handed countersteering jink through the hairpin has to rate as the epitome of driving divinity. The qualifying lap at Monaco that Senna did in another realm. 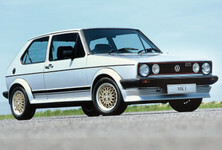 That the nostalgia evoked by the stirring acoustics of a naturally aspirated engine and the sight of a gear knob being so masterfully manipulated can have the ability to trigger goosebumps and stimulate spontaneous adrenal flow several decades after the video was recorded, demonstrates how modern automobiles have, sadly, strayed from the path of pleasure. They've degenerated into generic, mediocre, passionless equivalents of passenger-ferrying Tupperware that place the needs of occupants above those of the driver. It's the era of the Uber car; the iPhone on wheels. On the other hand, the multitude of technological improvements introduced to production automobiles throughout the previous decade cannot – and should not – be ignored. And yet, in most cases, those very advancements contain the seeds of the sterility that we have to endure today. Undoubtedly, the 2 biggest culprits that have contributed to the modern-day tragedy have been a socio-political insistence on the reduction of emissions, as well as another factor that has nothing to do with social responsibility – and everything to do with greed. 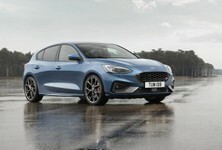 Between roughly the 1980s and early 2000s, an identity-defining arms race was fought among the makers of performance cars to see which manufacturer could milk the most kilowatts out of their production engines. Germany, in particular, saw an inter-state battle rage between automakers in Baden-Württemberg and Bavaria, egged on by an all-too-willing motoring press and the adoring (and autobahn-loving) citizenry as acolytes of speed. The main protagonists comprised the houses of the blue-and-white propeller, duelling against the Three-pointed Star and the Four Rings – and the autobahn was the killing field. The climax? 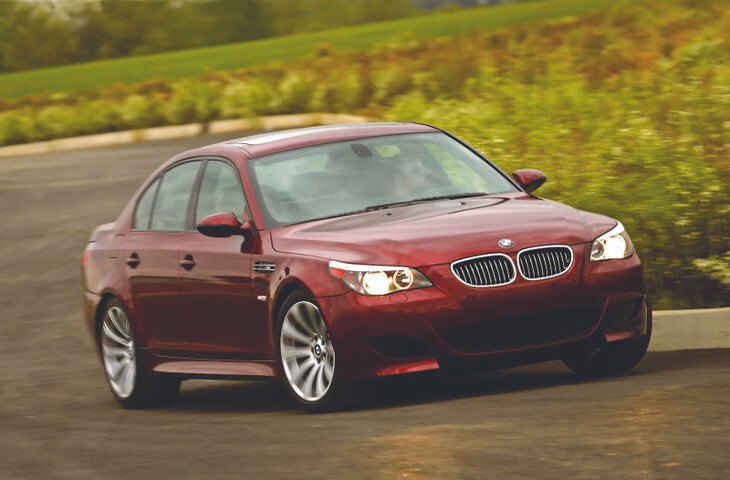 By the mid-2000s the naturally aspirated 5.0-litre V10 in the E60 BMW M5 delivered 373 kW at 7 750 rpm; while Japan staked its claim to greatness with a formidable 184 kW produced from a 2.0-litre unit in the immortal S2000. The motor redlined at a stratospheric 9 000 rpm (with a matching soundtrack, natch) that made driver and passenger alike go cross-eyed. 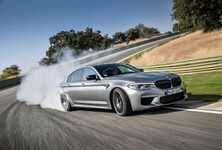 The BMW M5 with its stratospheric V10 is still the last real M5 to many Bimmer fans. However, it wasn't long before the noose of mandatory emissions targets started tightening around European manufacturers' necks. It had become inarguable that for every spine-tingling soprano voice in the choir of a naturally-aspirated mechanical banshee, the resulting inefficiency and carbon emissions could no longer be defended: the CO2-spewing Tyrannosaurus Rex was doomed to extinction. Turbocharging was the new green Messiah, and it was impossible to argue against its merits. The same dirty exhaust gases that blessed a turbo-less engine with a scintillating soundtrack, are re-used by the turbocharger to produce more power – and at lower, more usable engine speeds, with the added benefit of doing so with a smaller swept capacity, which, in turn, means lower fuel consumption and corresponding emissions. Urban runarounds therefore nowadays are easily able to make do with sub-1.0-litre 3-cylinder power units that offer more driveability than ever before. 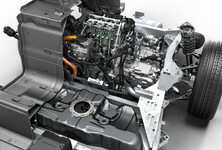 On the other hand of the performance scale, power outputs are steadily rising while consumption keeps dropping, but as a Faustian trade-off the proverbial gag ball can never be unbridled: think of the gutless thrum of a Volkswagen Golf GTI, or that the once-mighty BMW M5 and current Nissan GT-R have to rely on synthetic acoustics through their radios in support of their muted powerplants. Sacrilege! Platform sharing is another passion killer. 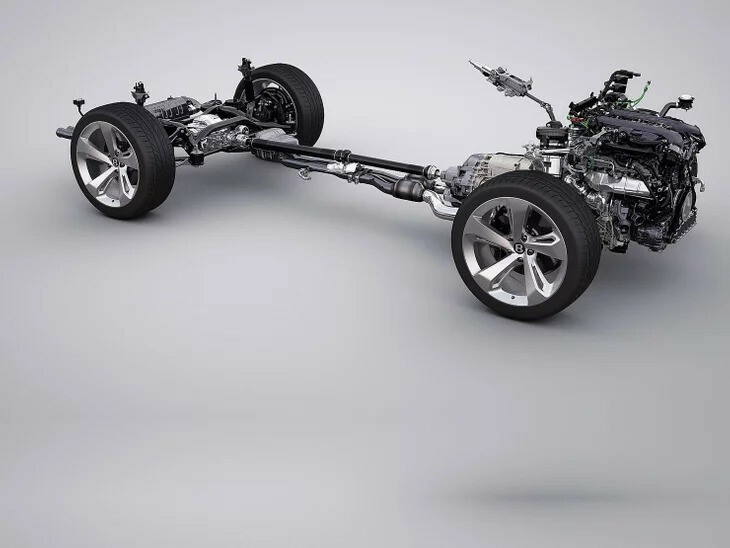 Development cost savings aside, there are several other benefits of a modularly designed construction framework, not least that of multiple bodywork applications. In marketing terms, it makes absolute sense to sell a VW Polo as a Seat Ibiza or an Audi A1 at different price points, but this type of genetic diversification is the death knell of passionate motoring. The VW group's MLB platform houses Urus, Bentayga, Touareg, Cayenne and Q7. Got a Porsche Cayenne? 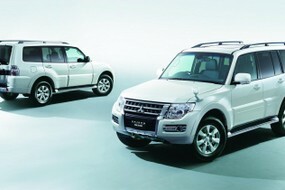 Then you'll dread the 19th hole's hourly chit-chat around the urinal with Audi Q7 or Volkswagen Touareg owners. The thought of shared engines rinses away that sense of "bespokeness" you paid so much for (faster than one could utter “same part number”). It gets worse. Platform sharing's worst form of cancer is the SUV-fication of every single model produced, with the absurdity flourishing equally on either side of the affordability scale. On the one side, entry-level buyers are sold the illusion of their ordinary hatchbacks dressed in bushveld chic being able to tame Grade 5 offroad trails. On the other side, it's the insanity of hyper-powerful lounge sets designed to chase low-7-minute lap times around the Nürburgring. What exactly is the rationale behind the promise of a 3-tonne SUV with the centre of gravity of a skyscraper and riding on 22-inch low profile tyres to either excel as an off-road vehicle or a track car, when it is fundamentally flawed as both? Porsche's PDK is the standard for dual-clutch gearboxes, but ultimately still removes real driver input. 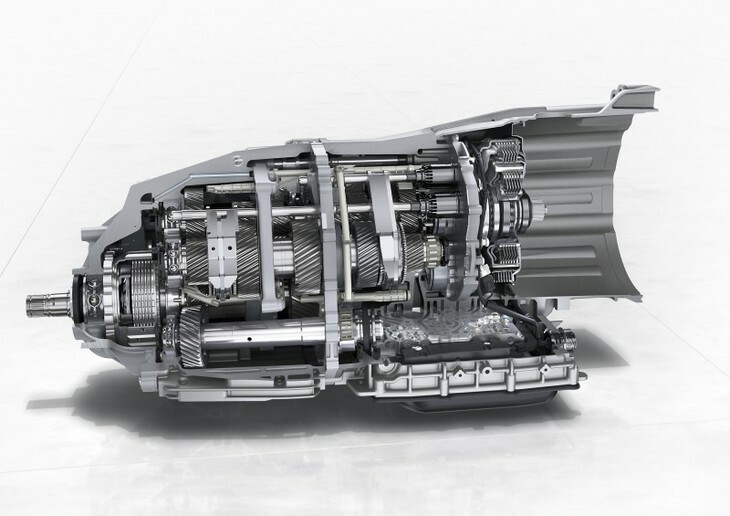 Then there's the dual-clutch (automatic) transmission. Devastatingly rapid (Porsche's PDK unit swops cogs faster than the blink of an eye) and essential in the bumper-to-bumper grind, but how many cars that you have driven fitted with paddle shifters would not have delivered an even more heightened sense of intimacy had you been using your entire left-hand palm instead of just your right middle finger? Apocalyptic? Absolutely, but who is really responsible for this sad state of affairs? The temptation exists to point the finger at greedy manufacturers, but in truth, it's you and me. Car companies build cars that the public demands (then multiplies the pain by copying each other). And clearly, the current trend is that of versatile, characterless, techno-laden pseudo-hiking boots aimed at saving the world at all costs, instead of saving the driver from the world. 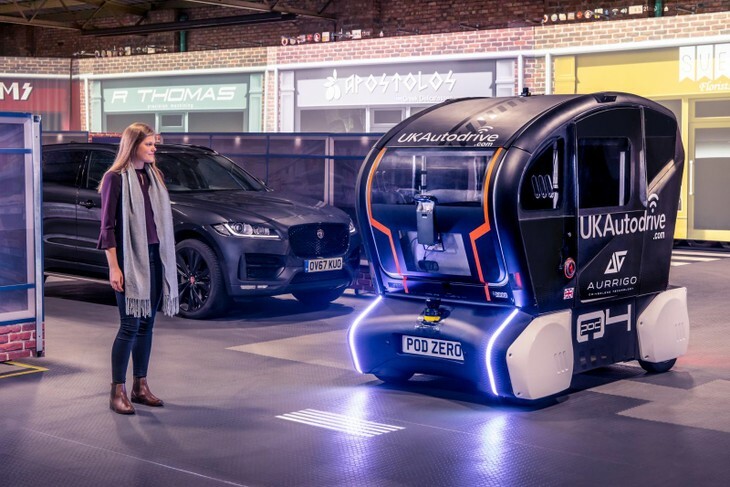 A soulless transport module for Everyman, or Walter Mitty, straight out of a George Orwell novel, with a foreword by Steve Jobs. And yet, performance levels have never been so high, as opposed to an ironically engaged driving experience never being so absent. And that's the crux of the matter – because man only respects what he fears. But what do we respect in our cars today? What are the Instagrammable parts left to shout about? The low CO2 figure? How many devices can connect to the onboard wifi? The mutation towards mediocrity as a halfway stop en route to the endgame of fully automated cars has commenced, and humans are powerless to stop it. Renowned motormouth Jeremy Clarkson once noted – clearly in an era when the zeitgeist of the motoring industry was infinitely more admirable – that the car is final garment we put on when leaving the house. How sad, then, that today that jacket belongs in a museum. And that soon the best way of explaining the joy of bare-handed "helmsmanship" to your children will be through viewing a grainy clip (with tinny sound) on a video app.